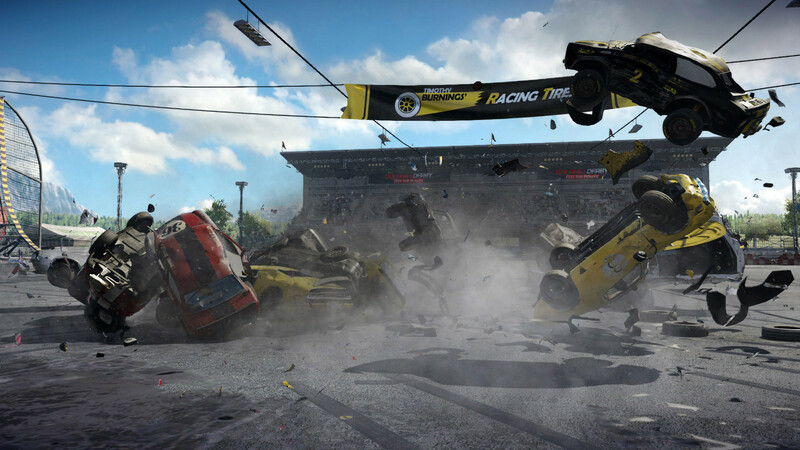 • Unique Racing Experience - Exhilarating no-rules racing action with defining, once-in-a-lifetime moments that can be achieved only with a true-to-life physics simulation. 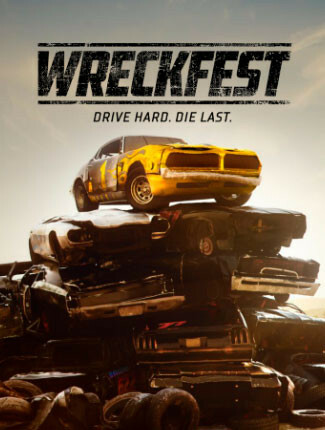 Witness insane neck-to-neck fighting on high-speed circuits, face total destruction madness on crazy courses with intersections and oncoming traffic, or go for demolition dominance in derby arenas. • Awesome Cars - Our cars are old, banged up, patched together... They ooze style and character! 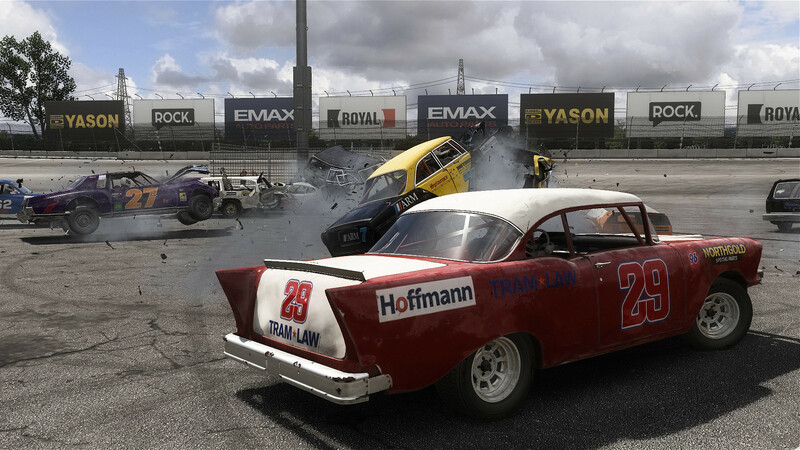 From old American heavy-hitters to agile Europeans and fun Asians, you won’t find anything like this in other games. • Meaningful Customization - Change not only the look of your cars but also upgrade their body armor – Reinforce them with heavy iron that protects you from damage, but also adds weight, which impacts the cars handling. 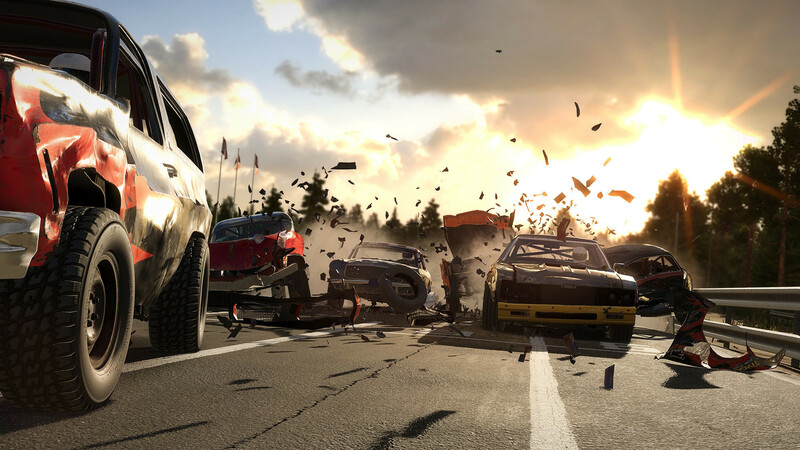 Modify your car to make a robust tank or a fragile but lightning-fast rocket, or anything in between! 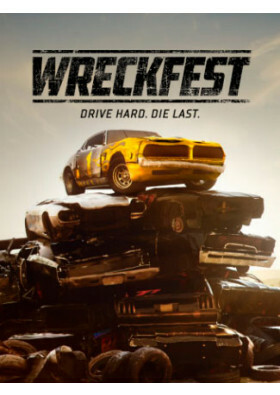 • Multiplayer - Wreck your friends online and take racing to the limit while chasing for demolition dominance! • Challenge modes - Have hilarious fun with lawn mowers and upon release also with crop harvesters, school buses, three-wheelers and more! 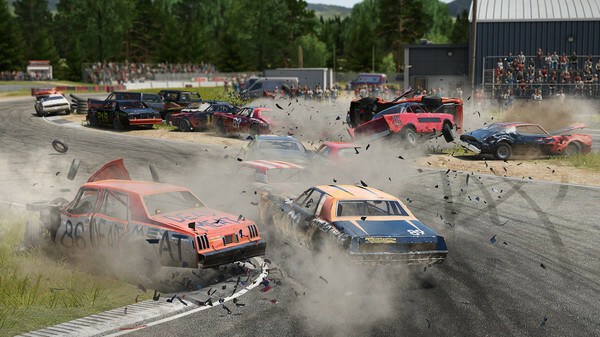 • Career mode - Battle for championships, earn experience, unlock new upgrades and cars, and become the all-time Wreckfest champion! 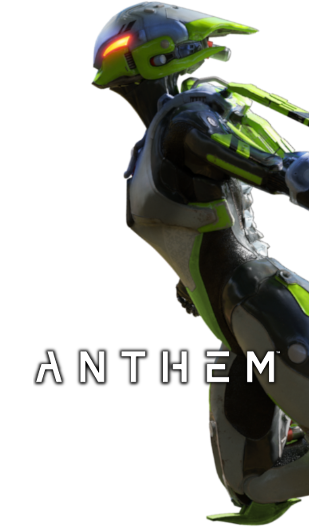 • Mod support - Want to go completely nuts? 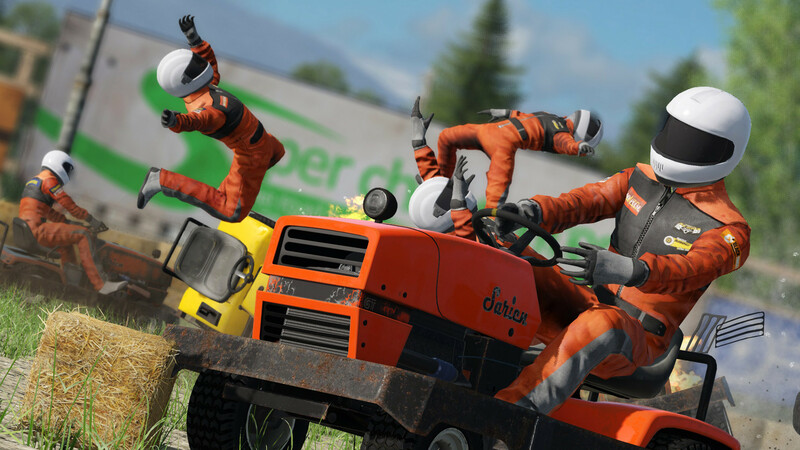 Have a look at the Steam Workshop where you'll find a huge selection of mods that add monster trucks, tracks with moon-high jumps or even classic maps from famous destruction-themed games!